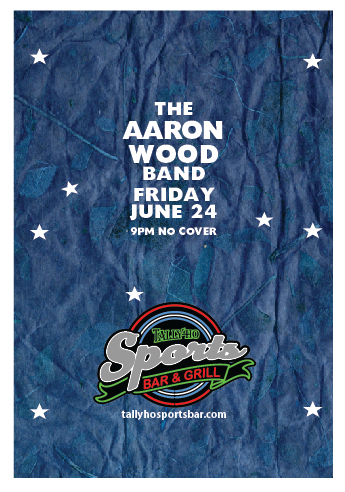 The Aaron Wood Band is known for covering the best of blues & soft rock. Playing the music they love with outstanding energy and passion, this trio has been proven to be a threat to in the community. The Aaron Wood Trio show will consist of cover songs from such artists as SRV, Eric Clapton, John Mayer, Joe Bonamassa, Freddie King and Phil Collins, just to name a few. 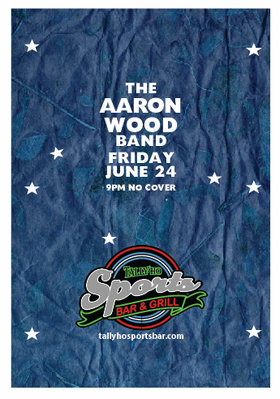 With a few of their own original songs, The Aaron Wood Band is liquid hot, capable of melting faces.